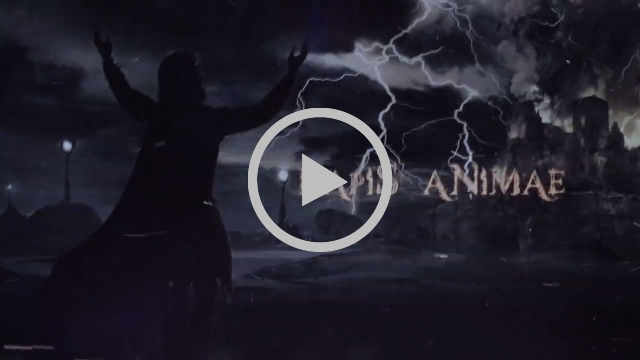 It is with great joy and an insane grin on our face that we present to you latest Dimlight lyrics video, “Lapis Animae”. The beginning of the end is nigh for Athanor, as he approaches his final judgement; but a soul as twisted as his from the torments of both world will not easily submit to the will of dead gods. His blackened soul has still fight left in it…First formed in 2006, DIMLIGHT are highly active in live performances worldwide, touring from Europe to the Middle East and sharing a stage with such talent as Arch Enemy, Lacuna Coil, Epica, Septic Flesh, Firewind, Annihilator, The Hauntedand many more. Their first album, “Obtenebration” debuted in 2009, followed by “Psychosynthesis”, in 2012. 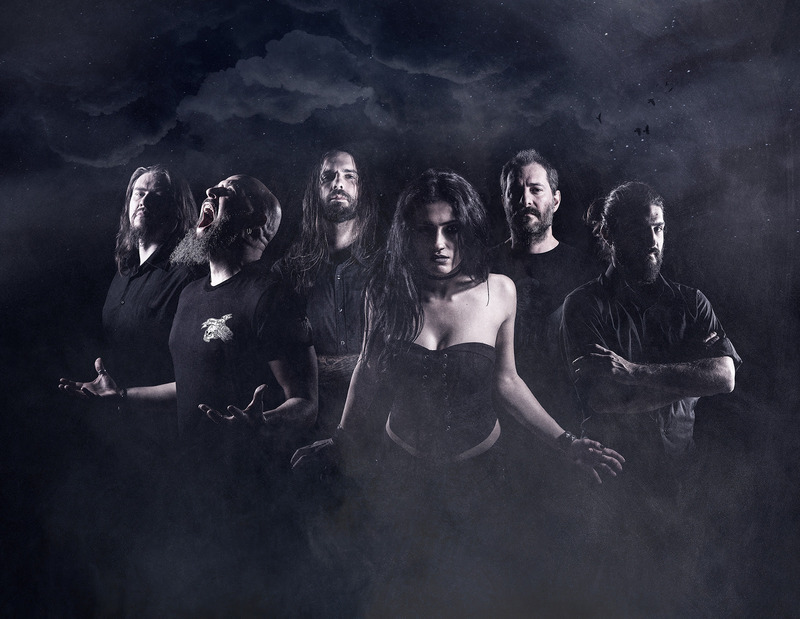 Despite a rising tide of difficulties and misfortunes that would have justified any band to quit, DIMLIGHT pressed on through the storm and in 2015 they released their concept album “The Lost Chapters”, confirming their resilience, passion and dedication to delivering high quality extreme music which always pushes the envelope with each step of the way.